We get our clients more leads, more exposure and more sales. Basildon Leaflets are a family run business that offer an expert delivery service for an affordable price. 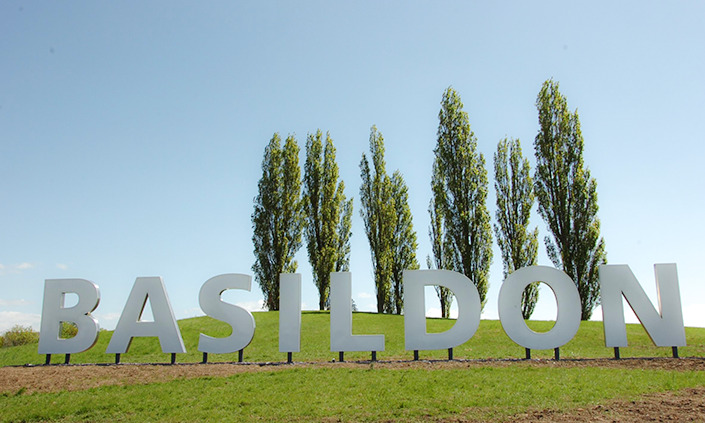 Through hard work, reliable staff and honesty, Basildon Leaflets have an excellent reputation throughout Essex, which has earned us a large repeat client base. Contact us today to talk about your distribution needs on 01268 330 273. We cover a wide range of areas across Essex. Including Basildon, Benfleet, Canvey and more. Need a professional design and high quality print?